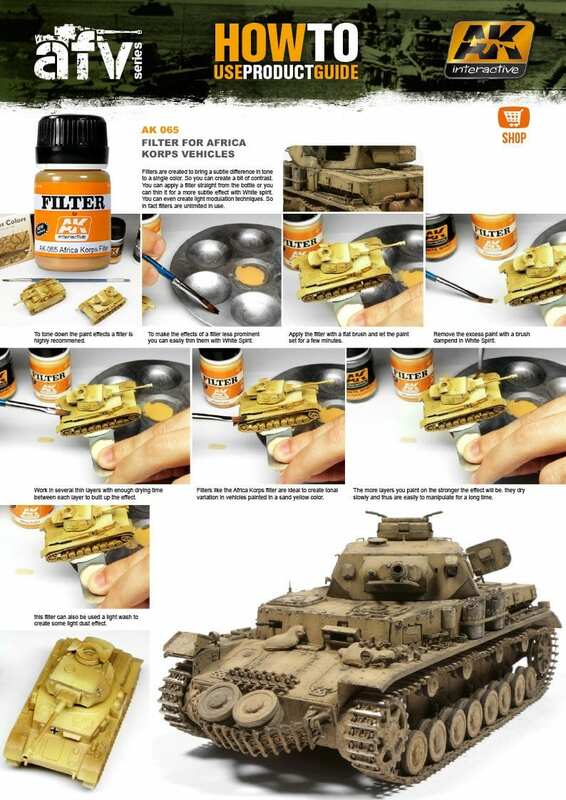 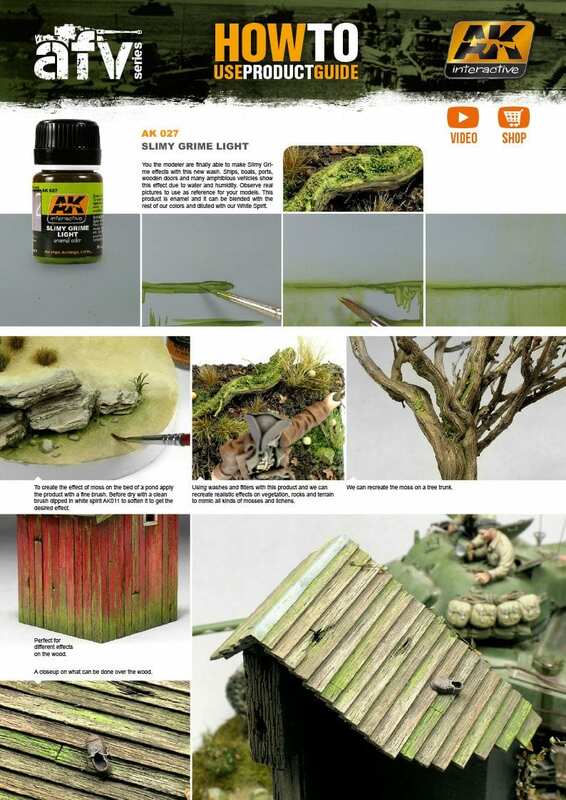 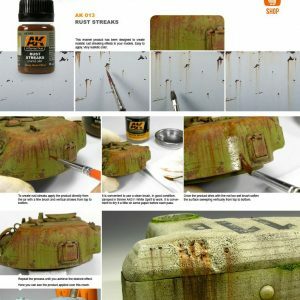 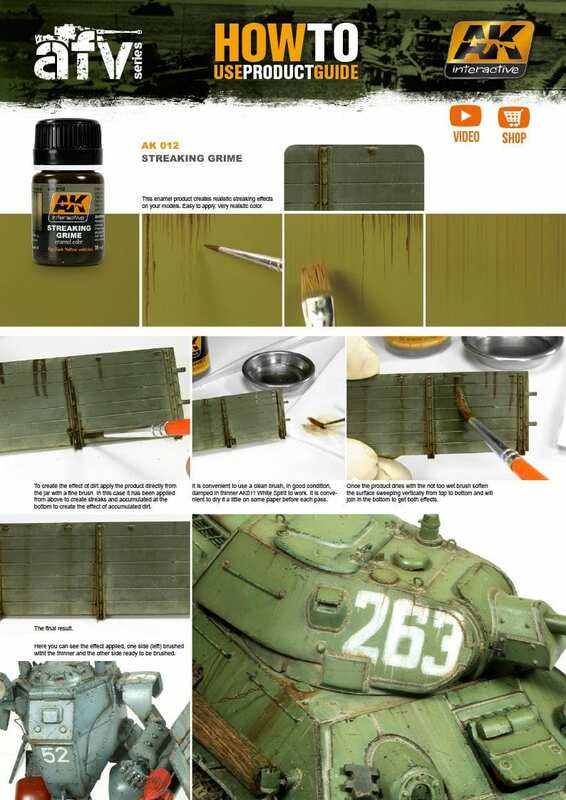 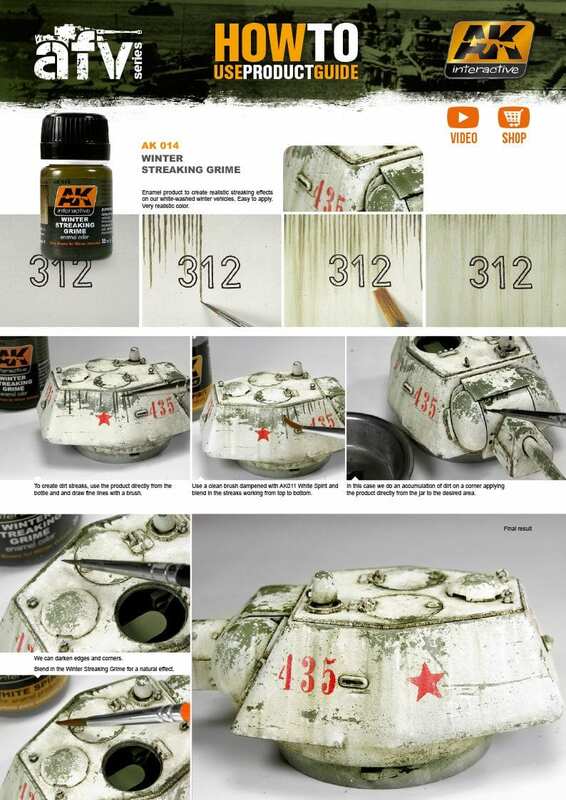 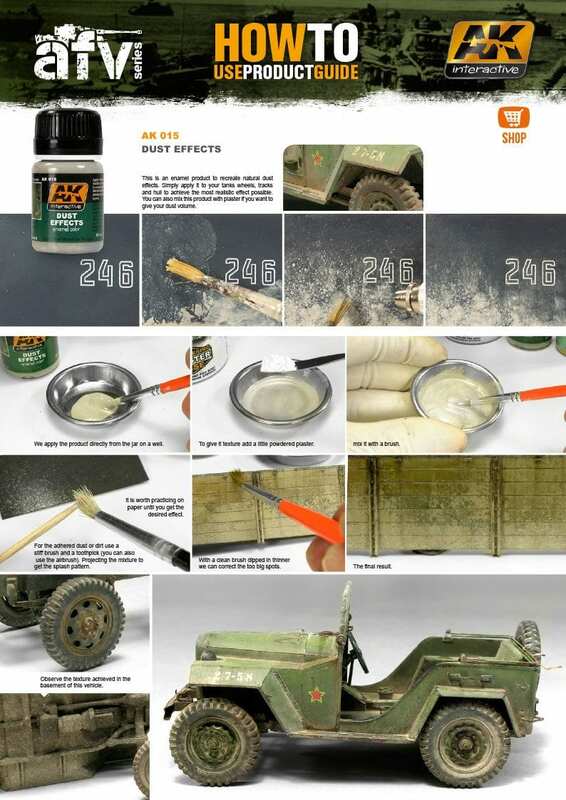 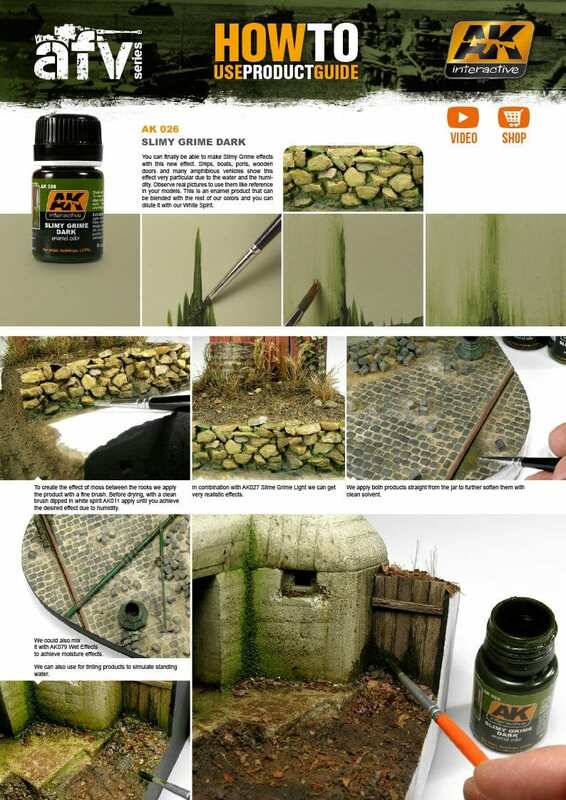 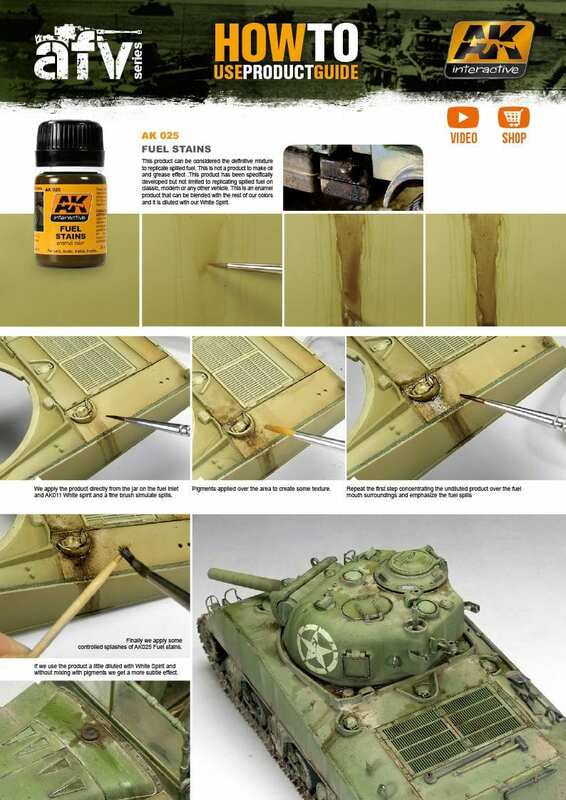 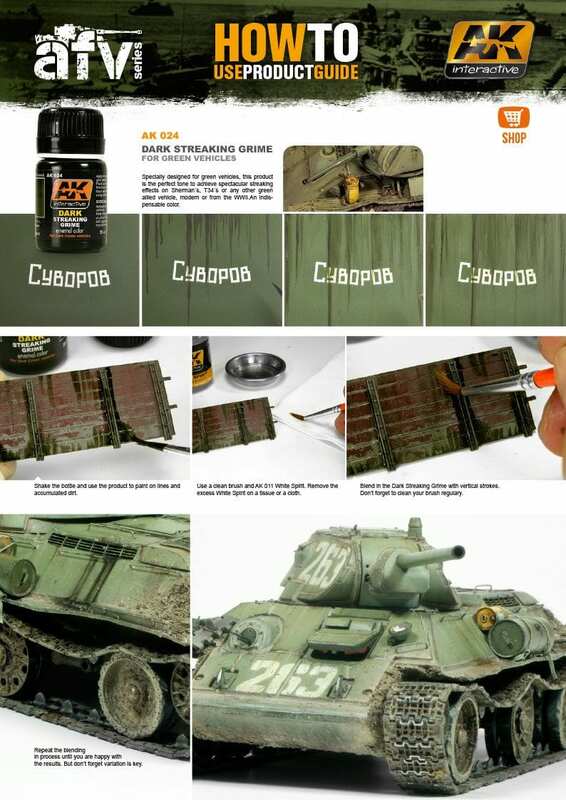 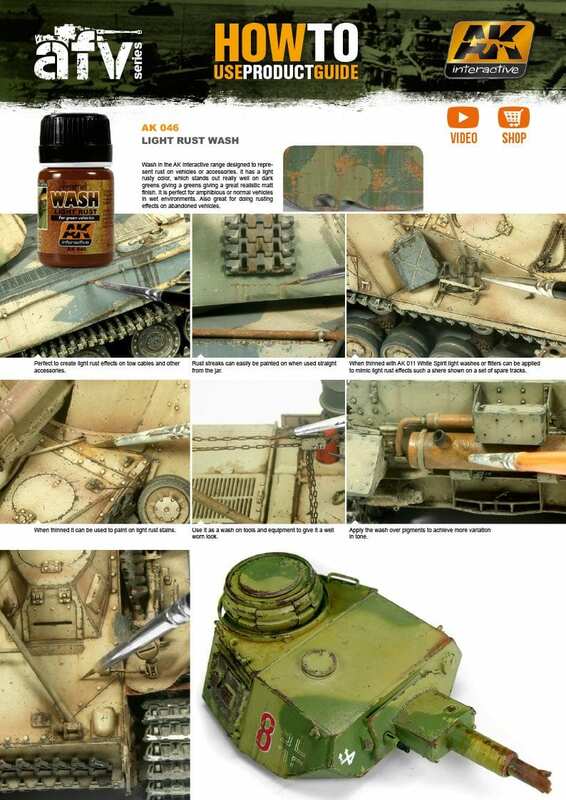 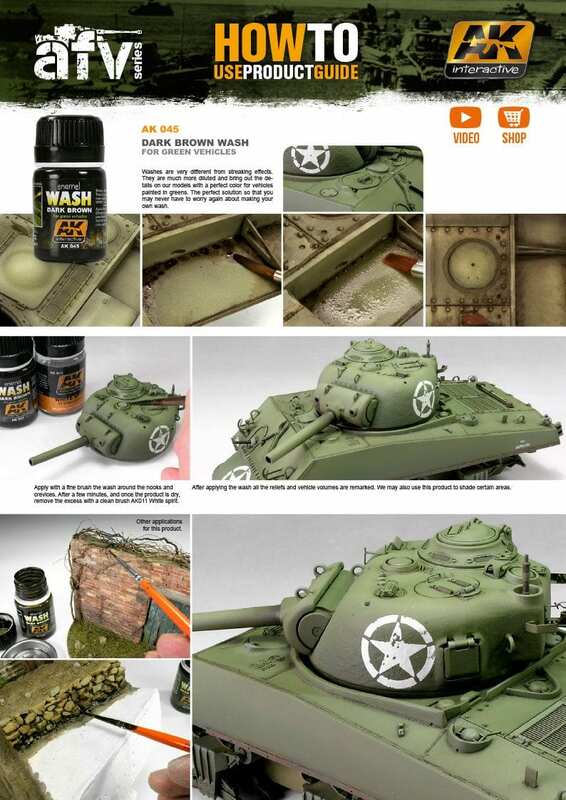 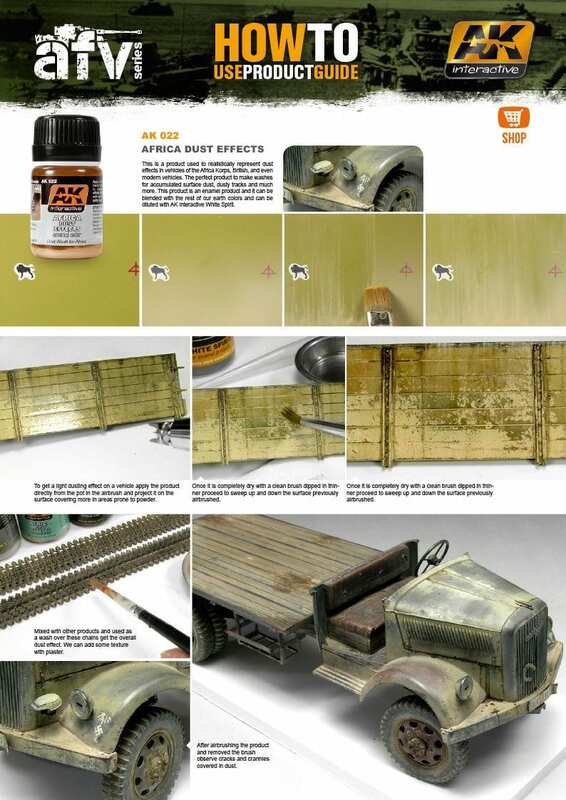 Buy the newest AK weathering paints to give your figures a wear effect. 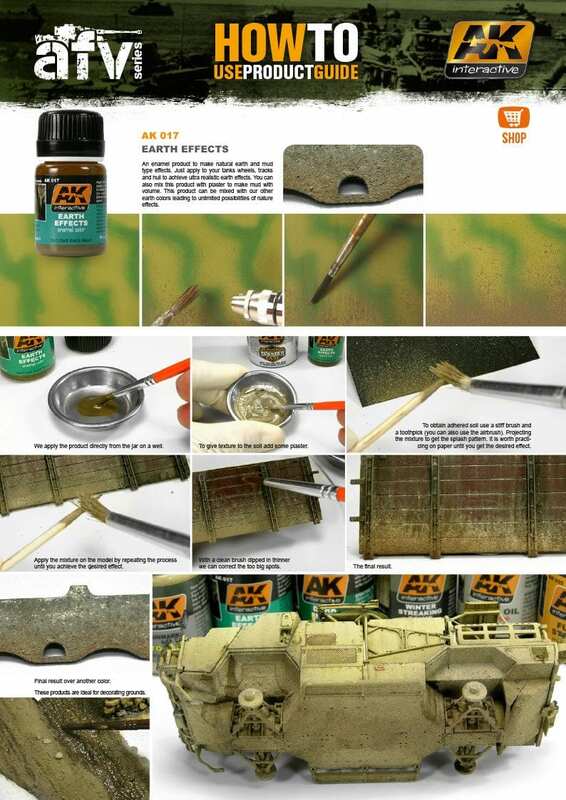 In Ak Interactive We have two types AK weathering : The AK weathering sets and the AK weathering simple. 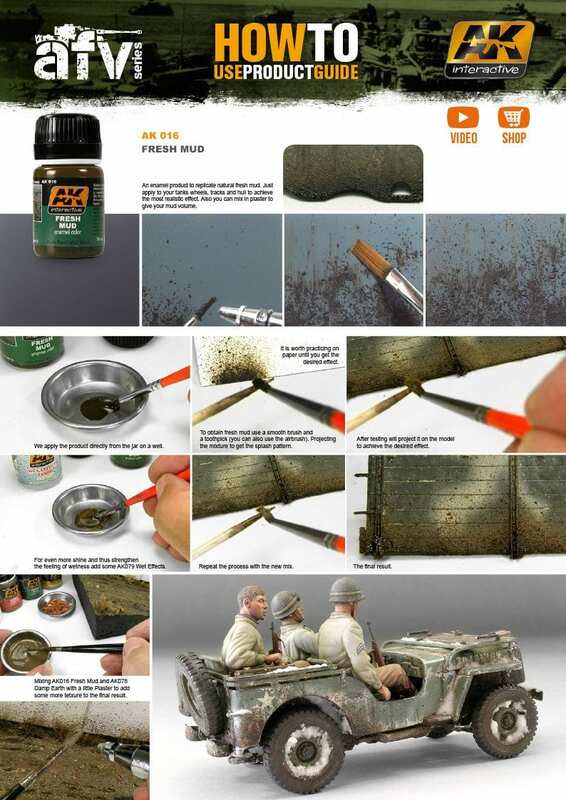 Visit our section of wear paints.